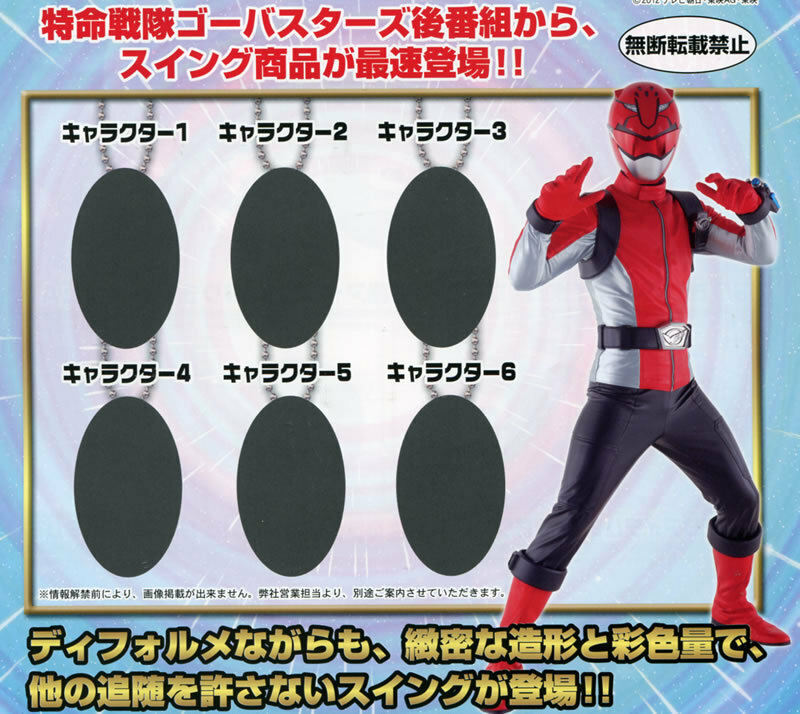 Toku Insider: Kyoryuger Red Concept Art?/First Toy Listing!/NEW RUMORS! 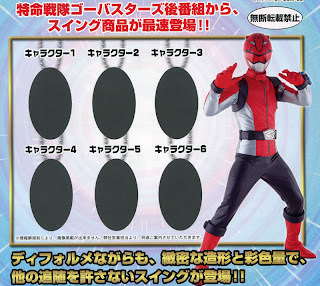 Kyoryuger Red Concept Art?/First Toy Listing!/NEW RUMORS! The rumored cast (pic above) includes Yamamoto Ryouske as Yellow, Itou Naoto as Red, and Yazawa Erika as blue. These are not confirmed, but recently, there has been a lot of buzz around Yazawa Erika as Blue (at the very least Erika being a member of the Kyoryuuger cast), and it's looking rather likely. The rumor is interesting, but let's see what comes of it. UPDATE- Coming off the heels of the time travel rumor, A new rumor popped up claiming that the name Kyoryuuger is formed from the Kanji "今日" (Kyou/Today) and 龍 (Ryuu/Dragon), combing to form Kyoryuu/Dinosaur. The rumor goes on to state the rangers will have a rival (not stated if it's a team, or one ranger) called Asutorager, taking the Kanji "明日" (Asu/Tomorrow) and "虎" (Tora/Tiger). If this is the case, we could be looking at a team of 3 using proper dinosaurs, and maybe a team of 1 or 2 using ancient animals. SCROLL DOWN FOR RUMORED CONCEPT ART! Every year we seem to get concept art, usually found by me or another source. In earlier years the concept art was pretty much undeniable, but recently they've been more like previews, and we've been unable to tell if they are anything more than just fanart. More than likely, a good deal of this art is legitimate; it just so happens to be so an early a design it doesn't matter anymore. Here are two views of this year's concept art; KyoryuRed. The first image, what I believe to be the original, gives us a much better view of the suit design. The shoulders have Aba-esque spikes, while the torso is adorned with a dinosaurian form. The belt buckle seems to be dinosaur head. The left hand side has a device of some sort (henshin device? ), while the right hand side has a blaster. It's hard to tell just what dino is depicted on our Red Ranger. At first glance I thought it was an apatasour/brachiosaurus, now it's looking like a T-Rex, or predator type. The visor shape actually makes me think Pterasaur, which was the other rumored motif for Red. 6 characters are listed, but that doesn't really mean anything. The rumors currently have the team pegged as 3+2, but we'll see.